If you are a true nature and an enthusiastic wildlife lover; there should not be more jingling of head; as for a perfect weekend tour, a trip to Corbett can be the wonderful choice for you. Corbett, the land of the Indian tigers, the first national reserve of India is simply the coolest part of your weekend tour and the destination if complemented with the Nainital and Ranikhet trip, can be made more generous and rewarding. Explore India’s 1st National Park that brings the objective of Project Tiger; and its different safari zones are plush with many exciting safari experiences. It is the land where one can gallantly observe different endangered species much closely and appreciate the natural environment. Corbett National Park also brings exciting opportunities of other recreational activities like river crossing, fishing & angling, bird watching along with the elephant safari. Besides, the most impressive part of this reserve is the Corbett Museum (located in Kaladhugi) which is dedicated to Jim Corbett the legendary hunter where one can get to know the life and activities of the spectacular and distinguished person in the jungle of the Kumaon hills. The museum is actually the heritage bungalow of this legendary hunter. 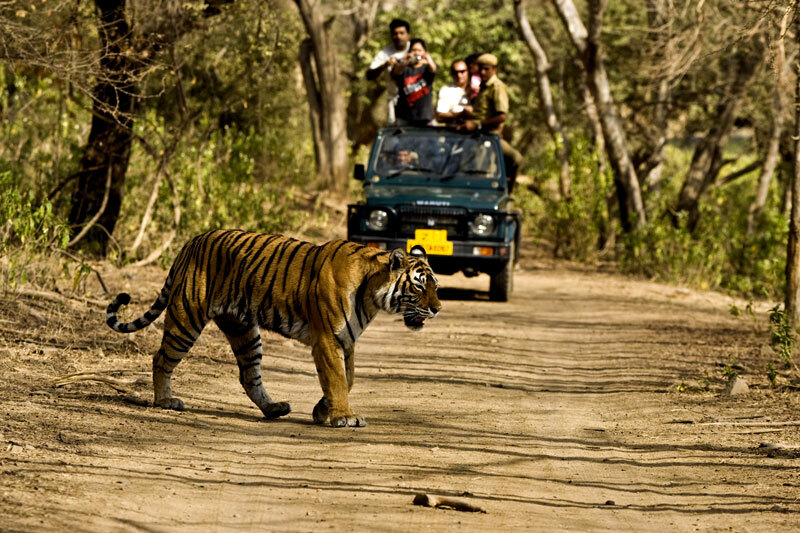 Corbett is at the distance of 235 kms from the capital state (Delhi) where it takes around 4 hours, 30 minutes by road. After exploring the tremendous wildlife in Corbett, it’s time to explore the Himalayan beauties and its attractive lakes. And when we talk about the Himalayan lakes what can be the best option than the wonderful and glorious Nainital? Simply 144 kms away from Corbett, you can easily make a rejuvenating trip to Nainital with your family to visit the famous Naini Lake and the highest peak of the town- the Naini Peak. 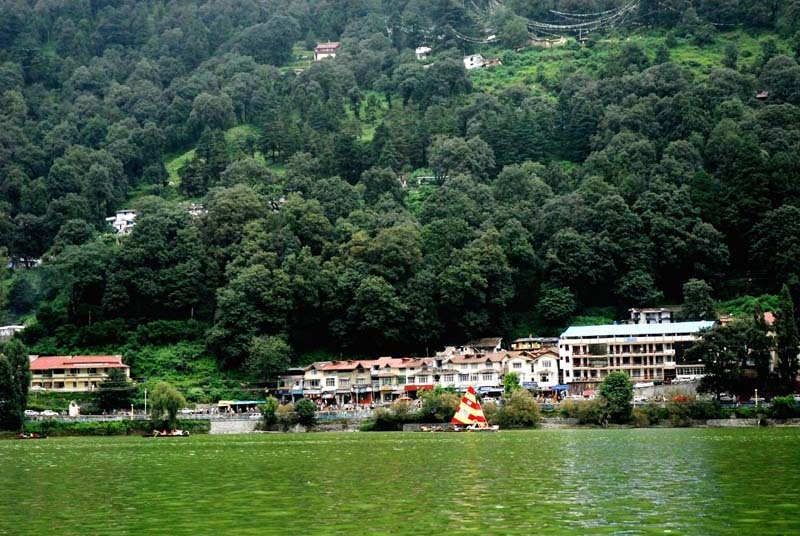 You can also visit the Naini Devi Temple which is located at the northern shore of the Naini Lake. With wonderful climate and astonishing landscape, the Lake city of India is an ideal location for the family outings to enjoy picnic and other recreational activities. It will take hardly 1 hour from Nainital (48 kms) to explore this wonderful hill station in the Almora district of Uttarakhand. The Queen’s Meadow as it means in Hindi, brings the salubrious atmosphere, tall conifer trees, green meadows and placid surroundings make it an all season destination and so attracts tremendous tourists very often. 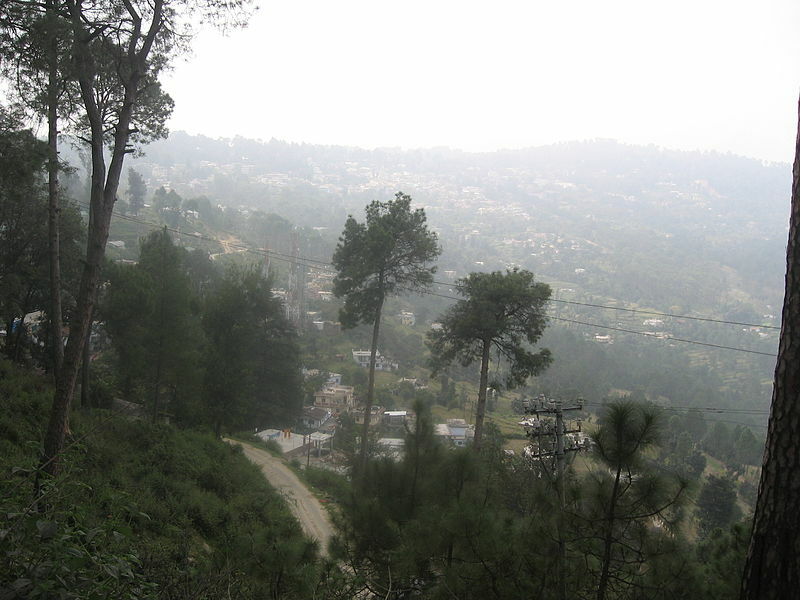 The Chaubatia Gardens, Jhoola Devi temple, Rama Mandir (temple) and Army Museum are its major attractions for an impressive visit to Ranikhet. So, Delhiites, are you ready for your next weekend trip now? We have a bagful of surprises for you to make your weekend tour more exciting and worthwhile. This time gives a pleasant chance to yourself to mark your presence at these three amazing destinations which are not so far from your city and can make your every bit of the moment more memorable and enjoyable.